Contact us to bid on your next large-scale residential or commercial project. We’ve completed dozens of projects in Austin and beyond including restaurant booths, medical equipment, salon chairs, and the most unusual built-in seating. We pride ourselves in making our construction process simple, stress-free, and on time. 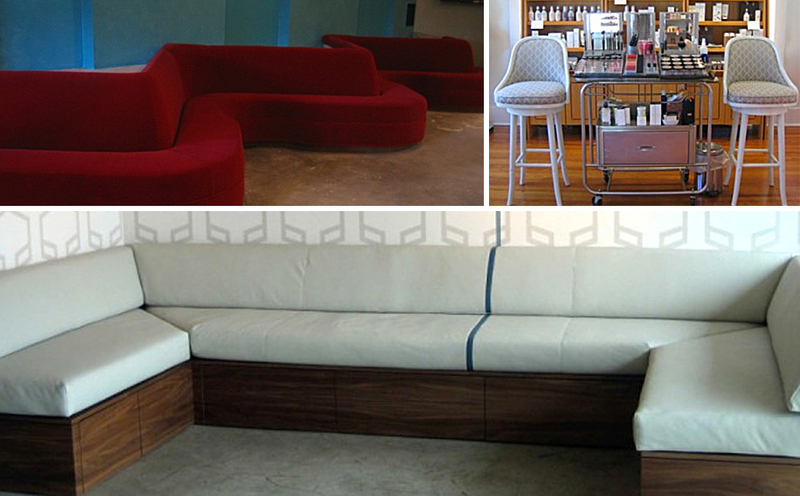 From design inception to woodworking, upholstery to installation, we cater to your fabrication needs.